Not great weather, but there should be some dry time. If not, I will burn up the 8 year old rain tires that came with my new to me bike. I know they won’t be ideal, but still better than a DOT or street tire. Registered! I'll be the hella handsome brown guy on a ninja 300. Give me a shout out of you're coming through! I'm out. I took yesterday off to blast around SWVA on the Monkey again. The track bike hasn't even been out of hibernation yet. Hopefully soon. See post #9 in this thread. Silver trailer, black Touareg, #712. 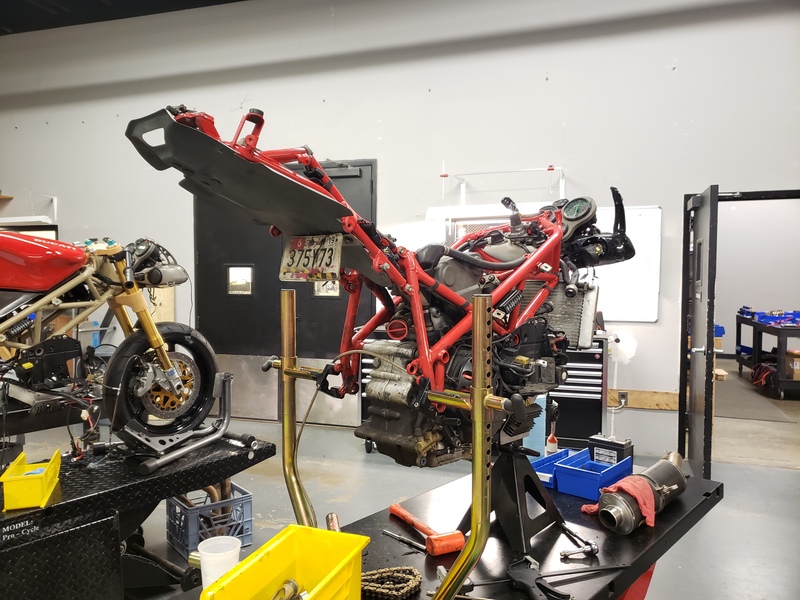 I am hoping I will be fast enough on the SV to not be in people's way in the morning while I learn how to ride a bike with 1/2 the hp and GP shift. Dale it was an absolute pleasure meeting you! 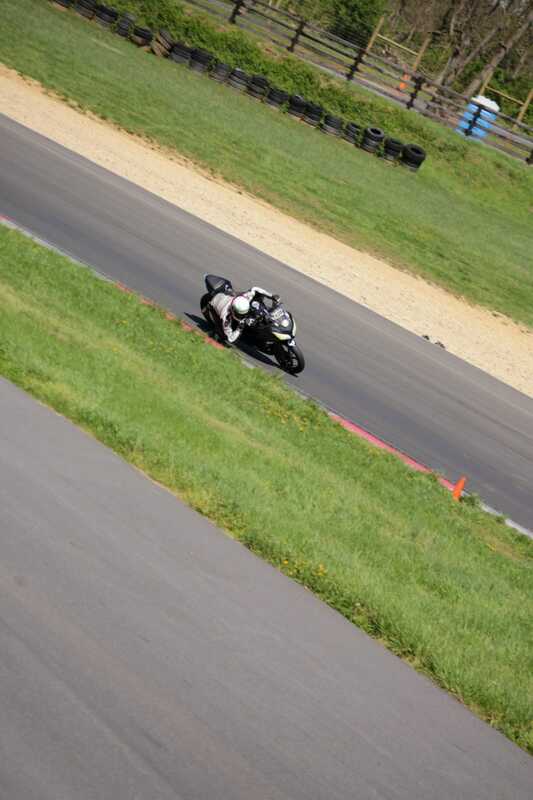 Did my best to get an elbow down at the end of the day. Freaking loved riding that Ninja 300.